The collection of VW iPod and iPhone adapters and cables available here at In Car Connections means you can listen to your favourite songs wherever a road trip takes you. 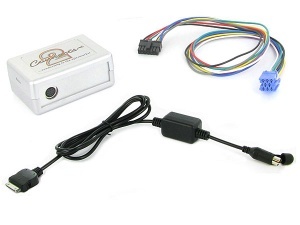 Check out the devices below and you will find we have something suitable for a huge number of Volkswagen vehicles. In fact, our equipment can be easily fitted to a Polo, Beetle, Fox, Golf, Jetta, Scirocco, Passat, Eos or Tiguan. Like to listen to the radio on your venture from A to B? Not a problem, as we also stock hi-tech aerials and antennas for VW cars. 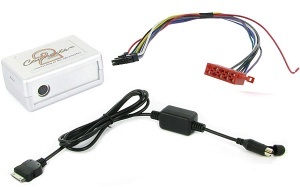 Purchase your VW adapters and cables for iPods and iPhones online today. We will deliver your items FREE of charge across the UK and low cost international shipping options are also available. VW iPod adapter with AUX input for VW Golf Passat Polo Beetle Bora Lupo models post-1998 with original VW Beta or VW Gamma head-units. 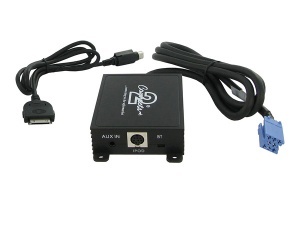 VW iPod adapter with AUX input for VW Golf Passat Touran Eos Jetta Polo Sharan etc 2005 onwards models with RCD200, RCD210, RCD300, RCD310, RCD500, RCD510, MFD2 head-units with Quadlock connector at rear. 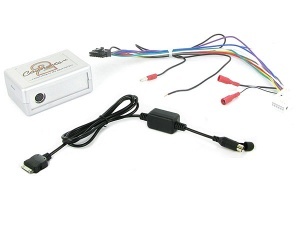 VW iPod adapter for VW Beetle 1999 - 2004 models with Gamma head-unit pre-wired for CD changer. 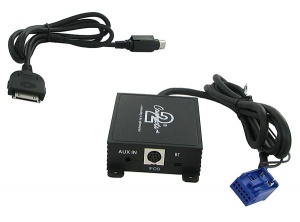 VW iPod adapter for VW Golf Passat Polo and Sharan Pre 1997 models with Gamma head-unit. VW iPod adapter for VW Beetle Bora Golf Lupo Passat Polo Sharan and Transporter Pre 2005 models. 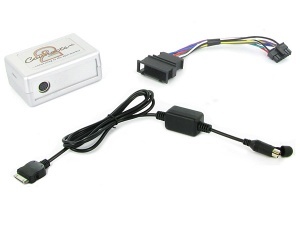 VW iPod adapter for VW Eos Golf Jetta Passat Polo Tiguan Touareg Touran and Transporter 2004 onwards models with Quadlock connector at rear of head-unit. 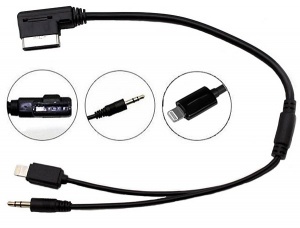 VW MMi MDi charge and play iPhone cable for RNS510 RNS315 Premium 8 RCD 310 etc models that feature MMi MDi and have the necessary input to accept this cable such as RNS510 RNS315 Premium 8 RCD 310 etc.